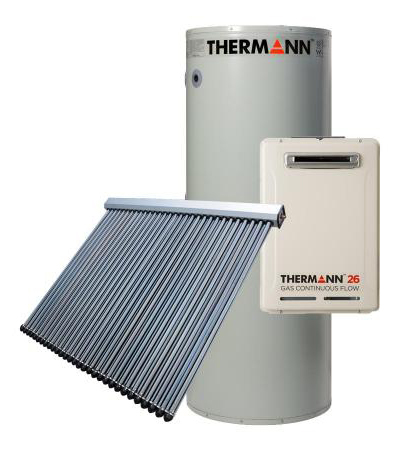 Call us now to get expert advice on any Thermann Hot Water system, or fill out our contact form for an obligation free quote and one of our friendly staff will be in touch! 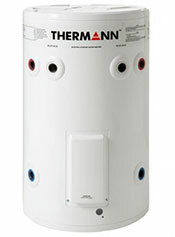 The Thermann 4 star Gas hot water heater is suitable for families of 3-5 people. 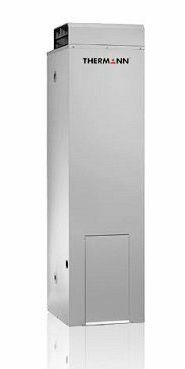 With an adjustable thermostat for safety and efficiency it allows you to be in control of your operating costs and performance. 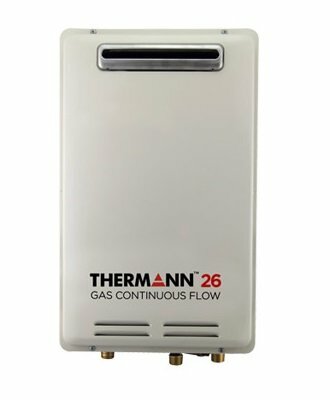 The Thermann 6 star, energy efficient Gas Continuous Flow unit ensures you will have enough hot water, when you need it. 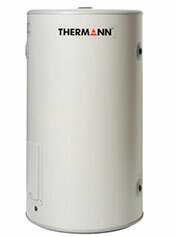 With a 12 year warranty, you can rest assured you are covered for the life of the unit, and universal controllers ensure you always have precise control of your hot water temperature settings. 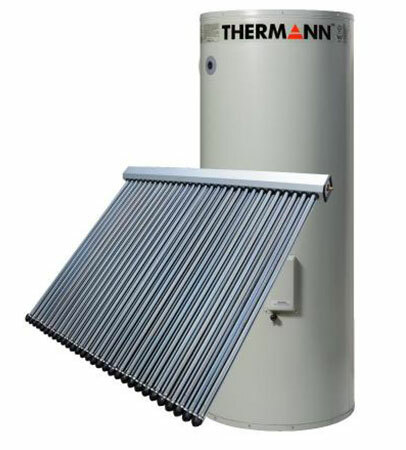 Thermann Evacuated Tube Solar gas boosted hot water systems provide an efficient and reliable supply of hot water by harnessing the suns energy. 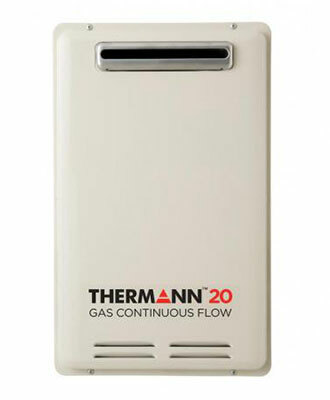 Additionally, during those few times when it may need a little help, the gas booster provides the perfect back up, ensuring piece of mind while still keeping your running costs low. 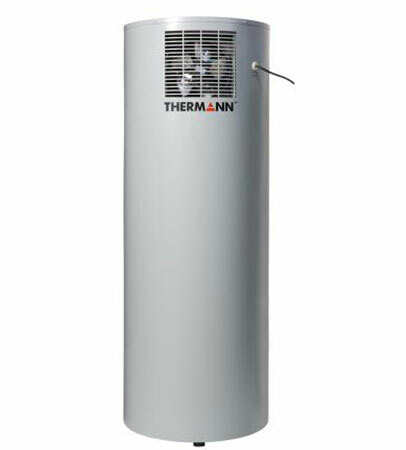 Made in Germany, the Thermann Heat Pump hot water system extracts heat from ambient air and quietly transfers it to heat water. It comes with a removable intake grill for easy cleaning and servicing where access is limited. 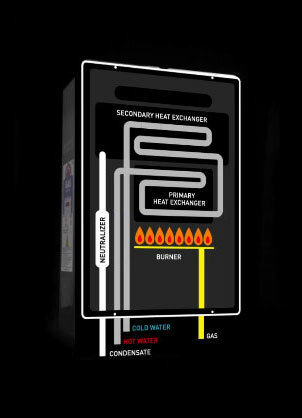 From day one, our goal has always been a commitment to deliver the ultimate hot water experience every day. 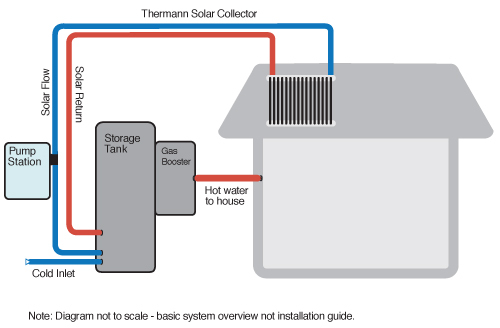 Whether that’s through innovative design and technology to ensure easy installation, or the confidence that when you turn on the hot water tap, that’s exactly what you get. It’s a promise we stand behind with our market-leading warranties and after sales support, because we’ll be with you all the way. 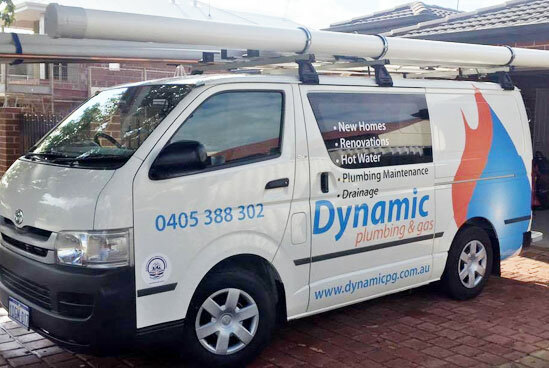 Australia wide aftersales support through Reece network of branches. Variety of sizes and models available. 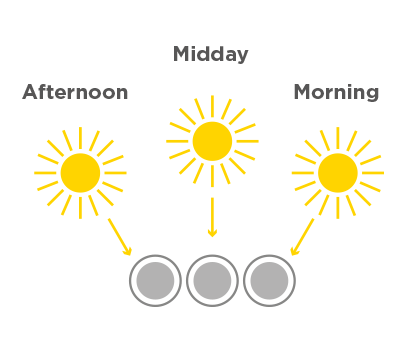 Same day installation on most models. Parts readily available should they be required. 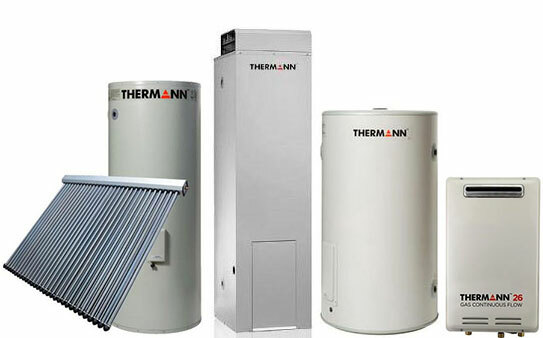 NEED ADVICE ON THERMANN HOT WATER SYSTEMS? GIVE OUR EXPERT TEAM A CALL! 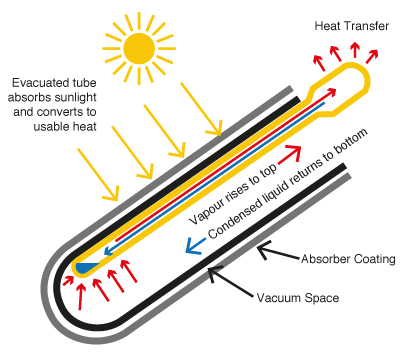 Thermocouple replacements (should your pilot not be staying lit). 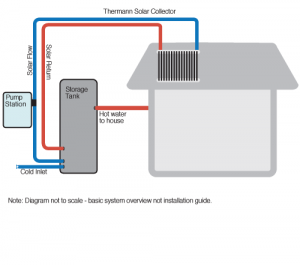 Water leaks on tap connections.